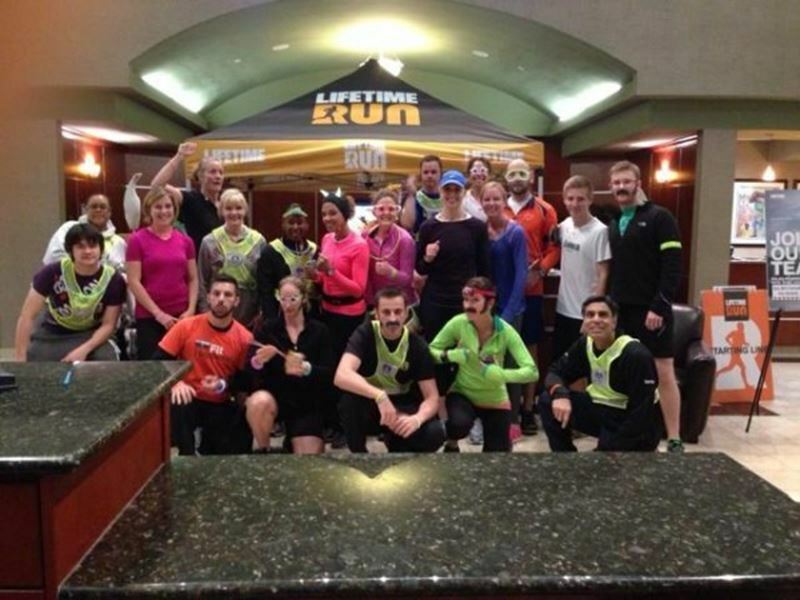 In the Life Time Fitness Austin South Running Groups, we welcome runners of all ages and running abilities. 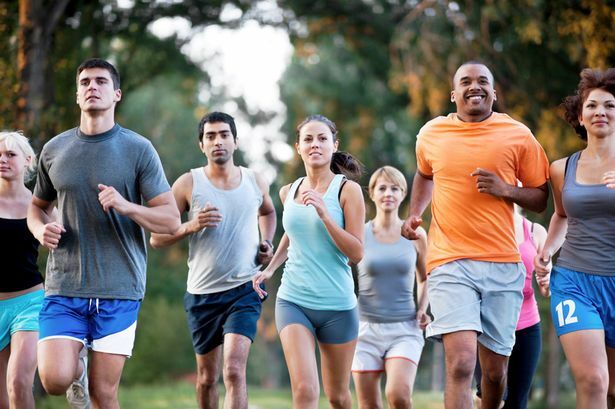 Running with a group gives you a motivational boost, accountability and expands your social circle. Whether you're looking to get started with running or want to pad your mileage for the week, we've got a distance and pace for you. Our routes range from 1.5 miles to 6 miles. Need a hand to get started with social running? Life Time offers several classes and training programs to get you ready. The Life Time Austin South Running Groups welcome interested runners from the communities of South Austin, Kyle, Buda and the surrounding area.